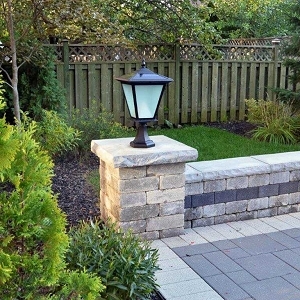 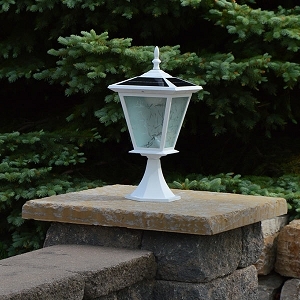 Brick Column & Pillar Solar Lights. 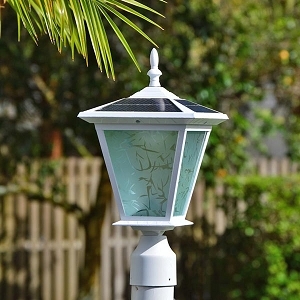 Easy to Install Solar Column Lights. 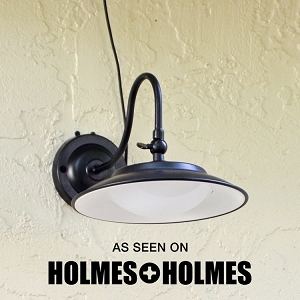 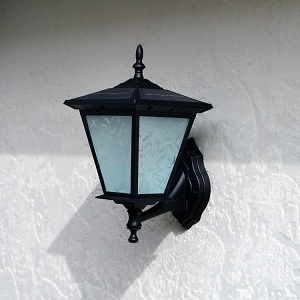 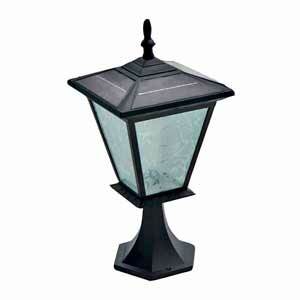 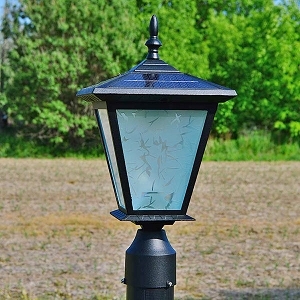 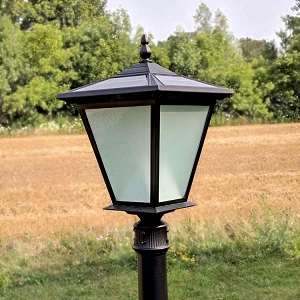 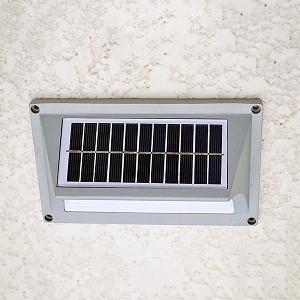 Premium quality solar lighting for pillars, walls, columns, and posts.